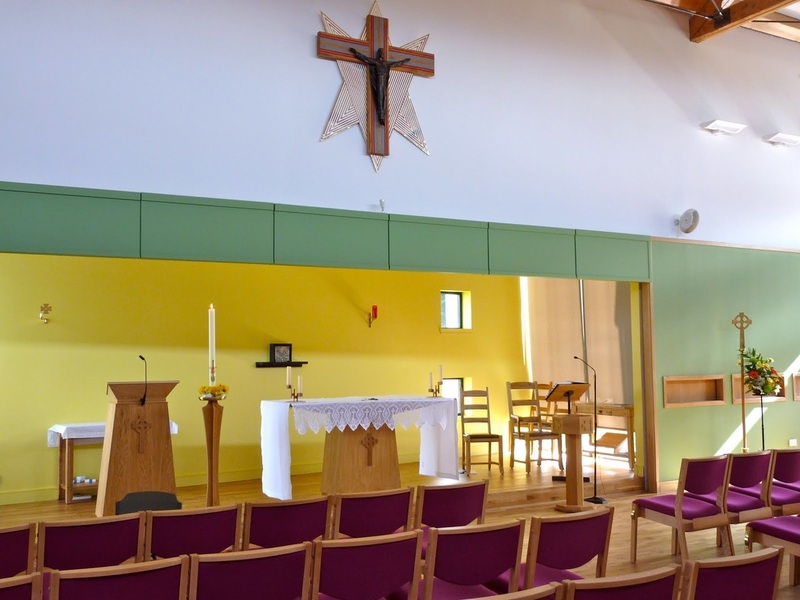 "Ceud mile failte" - a "hundred thousand welcomes" to you, and welcome to the website of St Columba's Roman Catholic Church in historic Culloden, near Inverness. The church is located near the site of the famous battlefield, where, in 1746, Bonnie Prince Charlie’s Jacobite army was defeated by Government Forces. Scotland’s newest Catholic Church was officially dedicated by the Right Reverend Peter Moran, Bishop of Aberdeen (now Emeritus Bishop), on Saturday 1st November 2008. St Columba’s has a vibrant and diverse community, comprising many young families, professionals, and retired parishioners, together with a sizeable Indian community from Kerala, which has a monthly Mass celebrated in the Syro-Malabar Rite. 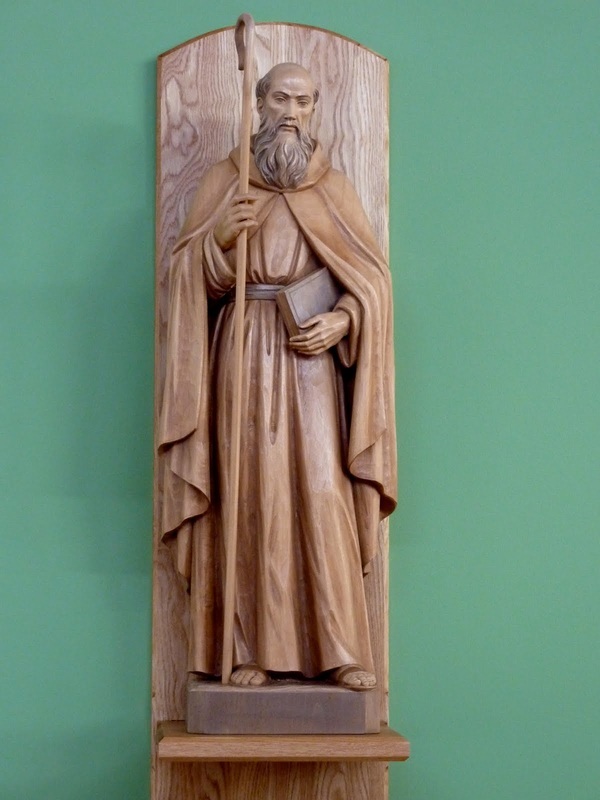 St Columba's is part of the Roman Catholic Diocese of Aberdeen. The current bishop of the diocese is the Right Reverend Hugh Gilbert OSB. In area, the diocese is 29,068 square kilometres (11,223 sq mi), approximately one fifth of the land mass of Scotland. RC Diocese of Aberdeen Charitable Trust. A registered Scottish Charity Number SC005122.